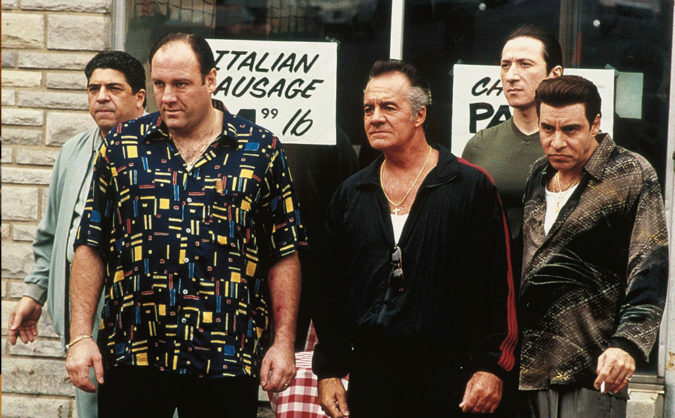 ‘Sopranos’ creator David Chase will revisit his beloved characters in a Sopranos prequel film for New Line, Deadline reports. A script with the working title The Many Saints of Newark has been written by Chase and Lawrence Konner. Konner has previously written for ‘The Sopranos’ and ‘Boardwalk Empire,’ among others. According to Deadline, the film’s story is set in the era of the Newark riots in the 1960s, and could focus on clashes between Newark’s African-American and Italian-American communities. The time period indicates that the story could include Tony Soprano’s father, Giovanni ‘Johnny Boy’ Soprano, and other characters of his generation – like, hopefully, ‘Sopranos’ series highlight Uncle Junior.